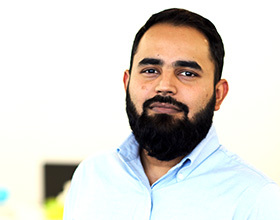 Earlier this year, I was fortunate enough recently to be promoted to the role of chief technical officer at Centric DXB and am grateful for the daily opportunity to gain exposure to advanced technological projects that represent our internal interests and that of our clients. 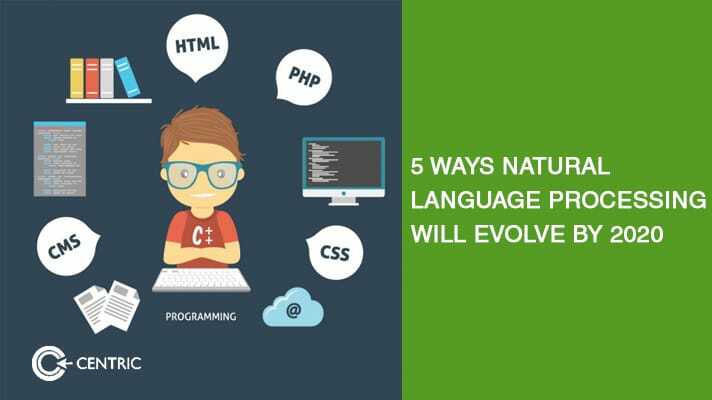 My goal with this article is to share the five ways I believe natural language processing is evolving and the direction it’s heading in by or before 2020. So if you have a business that wants to be contextually present for the next generation of customers in 2020 and for the Dubai Expo, there’s something you need to know. Breakthroughs are occurring every single day that will drastically shape the way in which three communications paradigms will occur: human’s and computers, humans and other hardware and of course human to human. This, of course, applies to the feedback loop inherently present. The field of Natural Language Processing is making headway in not just answering questions or new dialog techniques (Siri vs. Google Assistant) but also with machine translation and our semantic understanding. The implications are far reaching for both consumers and corporations. Natural Language Processing is allowing devices to make sense of what will give value to humans, slicing through manual activities that repeat calls to action. Everything is going online. A key technological change that will make or break the world by 2020 is the flourishment of the internet. At rapid speed, the variety and volume of data are growing, with conventional businesses starting to take note. The value of the data will expand with the IoT. Progress in this field will enable the feedback loops between man’s expectations and goals, and machine’s inherent strengths to facilitate them. Prepare to witness the modeling of the world as we continue to tap into demographic, behavioristic and psychographic data sets. When the aforementioned Knowledge Graph is combined with reasoning and planning, we can expect far greater intelligence in NLP.